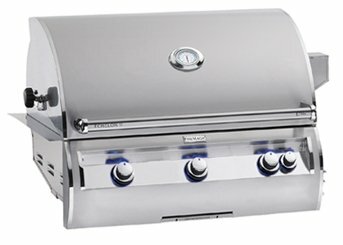 Fire Magic offers grills that deliver the ultimate in beauty, performance and durability with a wide range of features, sizes and fuel options. 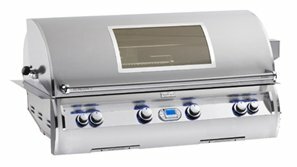 They also make the finest charcoal grills. 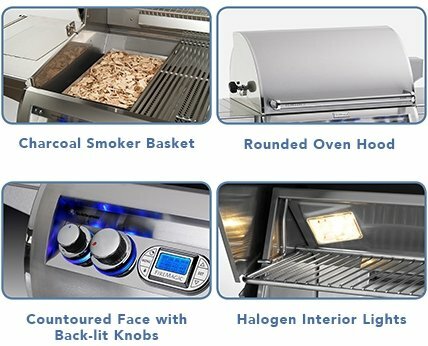 Every single grill we make is designed to elevate your cooking and entertaining experience, and add to the elegance of your home. 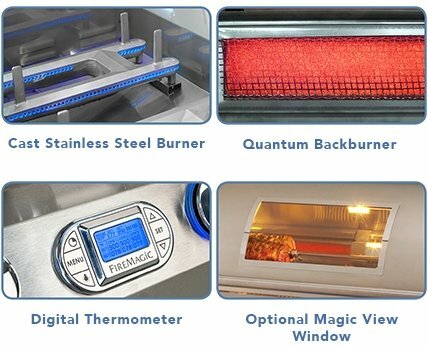 For more than 80 years, Fire Magic has been building the world’s finest outdoor grills, for people who demand the highest quality and performance. 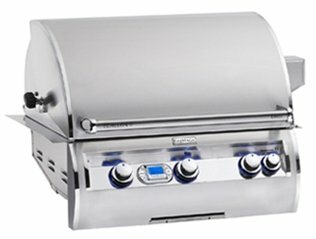 Their passion for manufacturing premium grills comes through in the pride of ownership that you’ll enjoy for a lifetime. 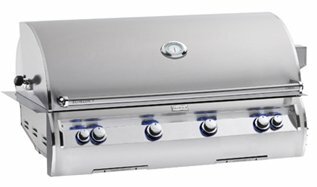 Made from the highest quality materials, with the most advanced features for today’s discerning outdoor cook, and backed by the industry’s best warranty, Fire Magic is the last grill you’ll need to buy. 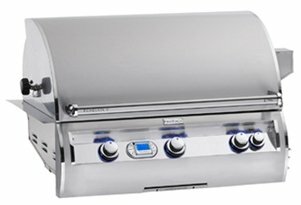 Discover the grill you’ve been dreaming of. 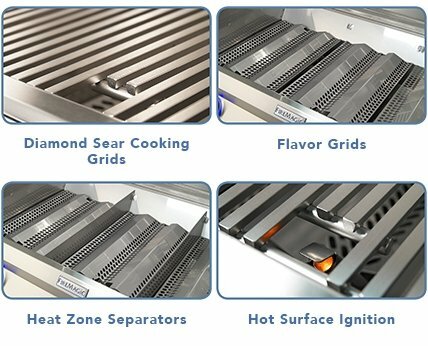 Diamond Sear Cooking Grids All 304 stainless steel cooking grids provide more optimal cooking surface for even heat and great searing. 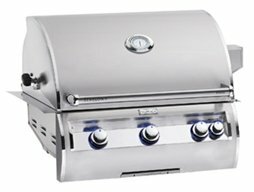 Charcoal/Smoker Basket Included with all Echelon Diamond grills at no additional charge. Great tool for charcoal grilling and smoking.